Given the diverse range of climates in North America, a single type of siding wouldn’t be able to meet the demands of all homes. This is why siding manufacturer James Hardie developed the HardieZone® System. 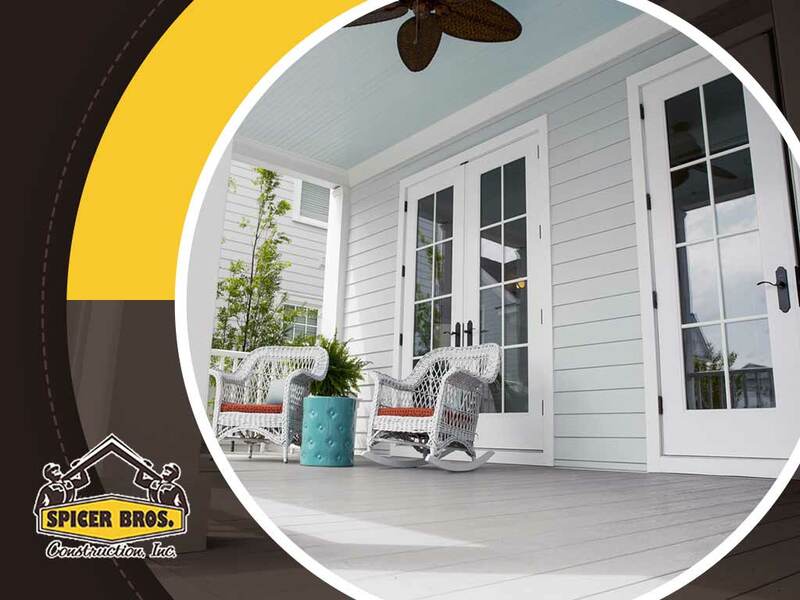 In today’s post, siding contractor Spicer Bros Construction, Inc. shares an in-depth look at how the HardieZone System works. Siding manufacturers are faced with the challenge of providing siding products that deliver the same high performance both in freezing cold temperatures and scorching heat. The engineers at James Hardie understood that no such product exists, and that using the same material in all areas will result in compromised performance in one way or another. That’s why they developed the HardieZone System starting with eight climatic factors that affect siding performance. These factors led to identifying 10 climatic zones in North America. Further development narrowed these zones into two: HZ5™ and HZ10™. James Hardie distributes their products to contractors according to the appropriate zones. When you hire a James Hardie-certified contractor in your area, you know that you will be getting siding that’s specifically designed for your local climate. The DelMarVa area is within the HZ5 zone. Homes in this area experience cold days; therefore, they need siding that is optimized for exterior insulation, as well as resistance against the effects of freezing temperatures during the winter months. James Hardie siding for the HZ5 zone has these exact features, including a special exterior coating that enhances resistance to cracking, warping, and moisture absorption. Homeowners who live in warm southern areas are in the HZ10 zone. James Hardie siding products sold in these areas are optimized for high winds, scorching heat and torrential rains caused by predominantly hot and humid climates. Homeowners located in coastal areas will also benefit from the added resistance to saline sea air, as well as the high wind ratings. Spicer Bros Construction, Inc. is your leading provider of James Hardie siding. 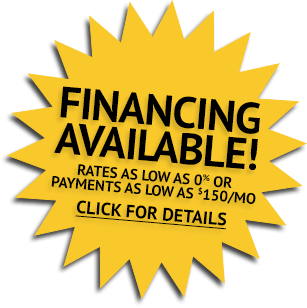 Give us a call at (855) 375-0840 (Salisbury), (410) 822-0952 (Easton), and (302) 703-6754 (Delaware). You can also fill out our contact form. We serve clients in Salisbury and Easton, MD, and Lewes, DE.